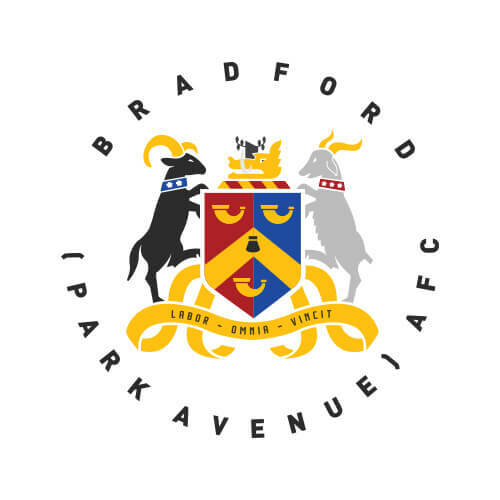 Avenue In The Community in partnership with Bradford (Park Avenue) AFC is working to establish itself in the local community, and is working on a number of initiatives in the local area. The club has taken part in a National League Trust under-11s competition, organised holiday camps, organised homeless football events, and will be doing much much more in the near future. Avenue in the Community will be aiming to provide services to local primary schools, organise walking football events, take part in local community events as just a handful of examples of how we are reaching local community groups. You can follow Avenue in the Community on Twitter by clicking here, or like our official Facebook page by clicking here. The club are constantly on the lookout for volunteers to help with a whole range of jobs including help on match days and a number of community projects. If you feel you have something to offer then please get in touch.